Custom departures year round. Group departures May 3, 2017 (limited availability) and October 14, 2017. Included All breakfasts, some lunches, three dinners, cooking lesson, wine tasting. Hotels Luxury accommodations included in pricing. Group Departures: May 3, 2017, October 14, 2017, April 3, 2018 Personalized departures: year-round. * All prices in US dollars. Ask about personalizing this trip for your departure dates. INCLUDED: Full time certified local guide during the trip, transportation for the above itinerary, luggage transportation, 6 nights accommodations as listed, hotel tips and taxes, all breakfasts, one lunch, 3 dinners, two wine tastings, guided visit to Florence and Montalcino, and more. Prices are based on double occupancy. NOT INCLUDED: Airfare, airport taxes, consumer protection for Canadian residents, travel insurance (mandatory), pre and post trip arrangements, personal purchases, mini-bar services, alcohol unless specifically included, gratuities for the guides and drivers, Florence cooking class available upon request. All bookings through Voyages GAM SPS Travel, Quebec Licensee. Sign up for this group departure or ask about our personalized departure dates, Personalized departures are customized to your availability and group needs. 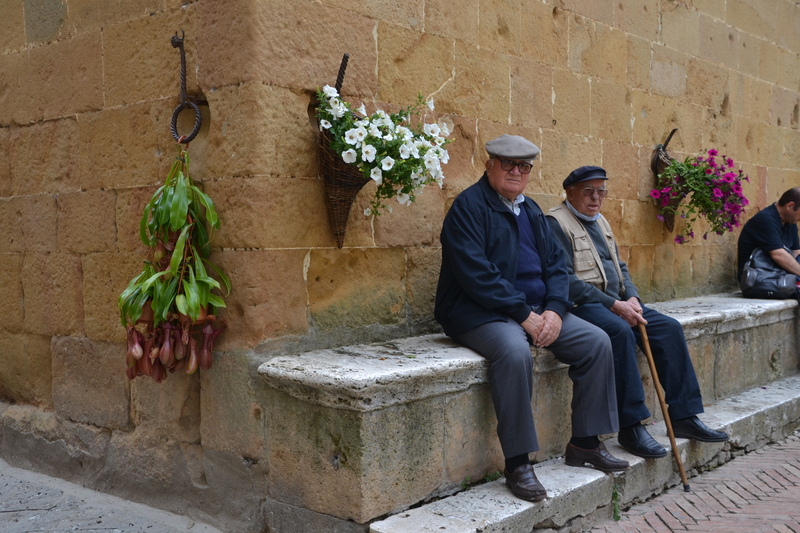 Read our eating in Italy blog.